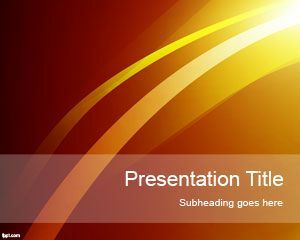 Free LED PPT Template is a nice background slide design with mix colors and a white strip to write the title of the slide. 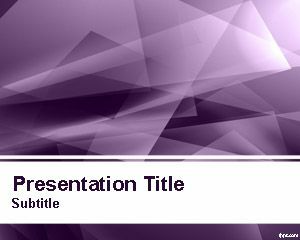 You can download this slide design as well as other backgrounds to make presentations in Microsoft PPT. 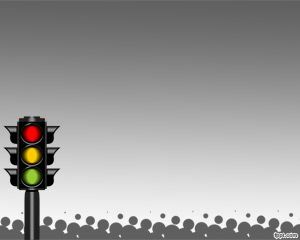 LED stands for light emitting diode. 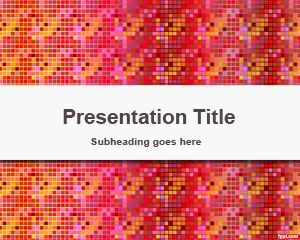 Make a circuit diagram and include it into your slide design, as part of a project using free electronics PPT backgrounds. 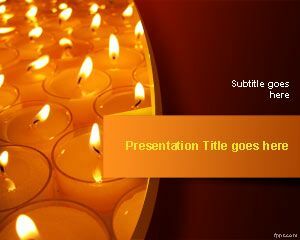 Download LED PowerPoint theme with electronic light patterns and run on Microsoft PowerPoint 2010 (Mac and PC). You can use LED’s to glow lights and can make different projects. 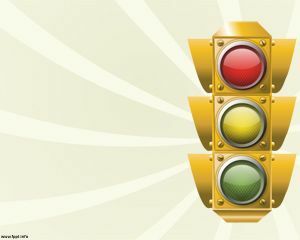 You can make presentations on how light emitting diodes glow, voltage required for them to glow and their properties. You can also make presentations on different types of LED’s using this simple and nice free PPT template and background slide.